Doodle Rock Rescue is dedicated to rescuing, rehabilitating, and rehoming doodles in need. With the support of the community, we will continue saving lives, one doodle at a time! 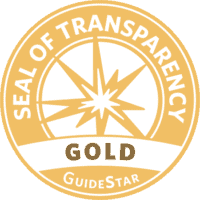 Doodle Rock Rescue is recognized for our transparency with a Gold Seal on our GuideStar Nonprofit Profile.